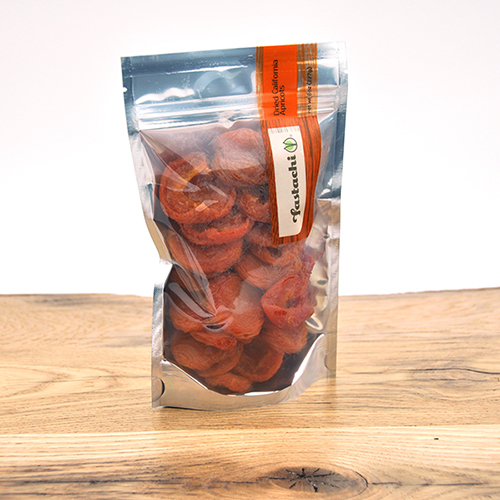 Dried California apricots are halved and dried, and have a more intense sweet-tart flavor than its counterpart the dried imported apricot. 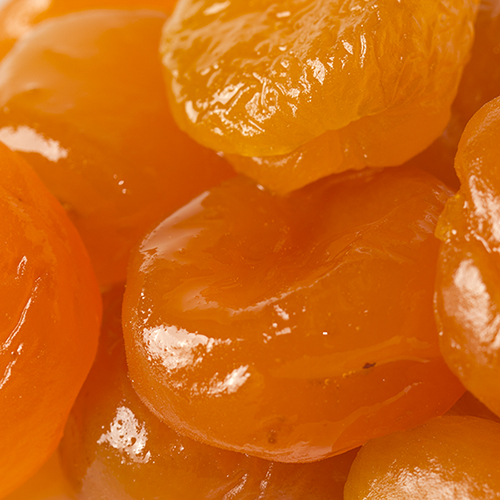 Please note that dried California apricots contain sulfur dioxide for color retention and may contain occasional pit fragments. NUTRITION FACTS: Serv. Size: about 1/3 cup (43g). 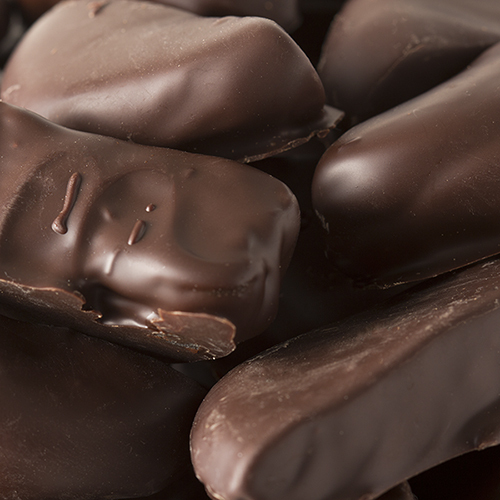 Amount Per Serving: Calories 105, Fat Cal. 0, Total Fat 0g (0% DV), Sat. Fat 0g (0% DV), Trans Fat 0g, Cholest. 0mg (0% DV), Sodium 4.33mg (0% DV), Total Carb. 27g (9% DV), Fiber 3g (13% DV), Sugars 23g, Protein 1.5g, Calcium (2% DV), Iron (6% DV), Vitamin A (35% DV), Vitamin C (1% DV). Not a significant source of Cholest. and Sodium. Percent Daily Values (DV) are based on a 2,000 calorie diet. 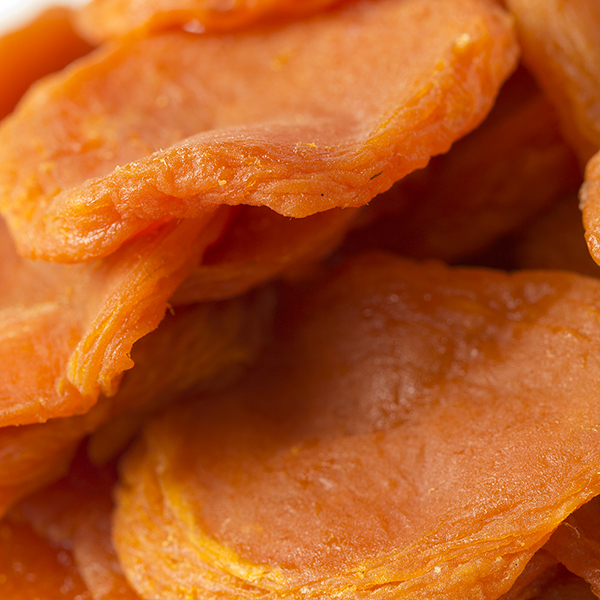 INGREDIENTS: DRIED APRICOTS (APRICOTS, SULFUR DIOXIDE [TO PROTECT COLOR]). I used to purchase SunMaid brand but the quality declined. Saw a comment to the same on a blog and that person mentioned your company. She was RICHT! your California apricots are the best!!! Very hard to fine the California apricots. Fastachi has always had the best. My only disappointment is that it is no longer sold by the pound at a reasonable price. Forget finding them canned or jarred that seemed to be impossible. That may be why the price is much higher then it used to be. Still worth even with the high price.